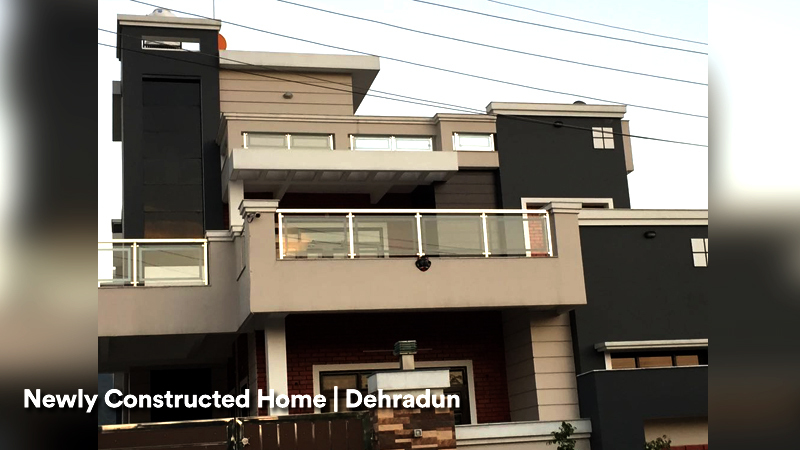 Ad-Interio is a Dehradun based Primary Construction Company who assures top quality project management services. who assures top quality project management services. We promise to build your dream structure just the way you always wanted it to be. 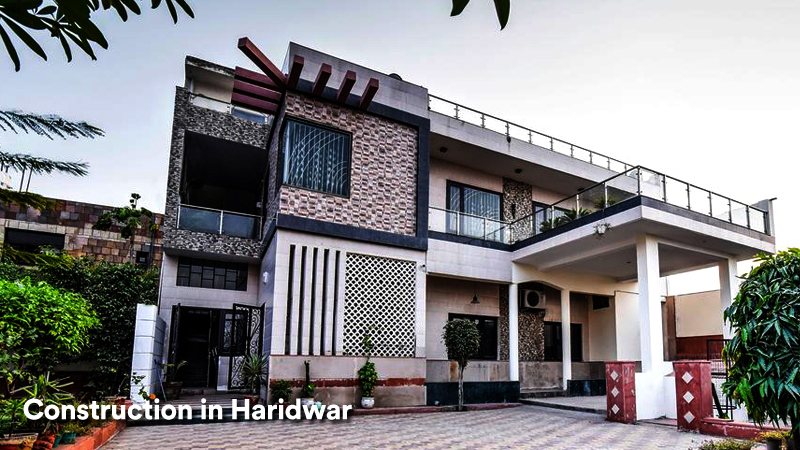 Our team consists of best Architects, Civil Engineers & Interior Designers from all over North India. Do gice us a call for any query . We will be at your service right from the start till the end. 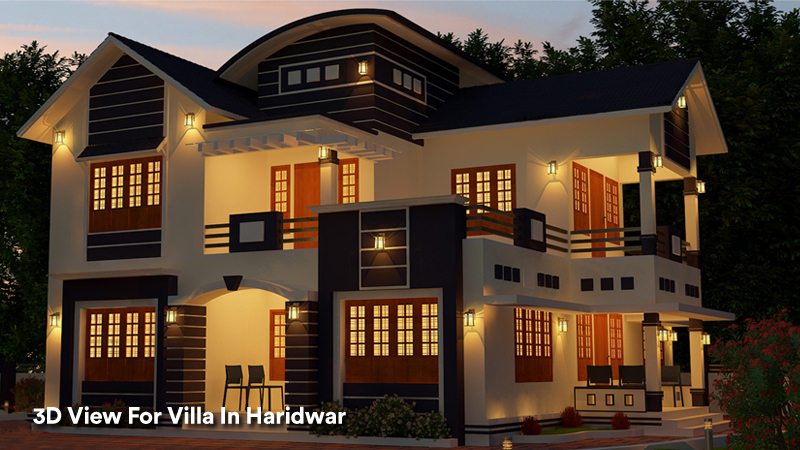 Planning your dream house is moderately straightforward job as long as you. Our fittings ensure pipelines with long lasting life and top quality. Italian marble has earned major points to be the best crude material on the planet. Home Automation services gives you access to control gadgets in your home from a cell phone anyplace on the planet. Roofs are one of the critical components of a structure. Clever design ideas for making small living rooms appear much bigger. Range of ideas for ultimate majestic wall decor; embossed; offset, pattern repeat. 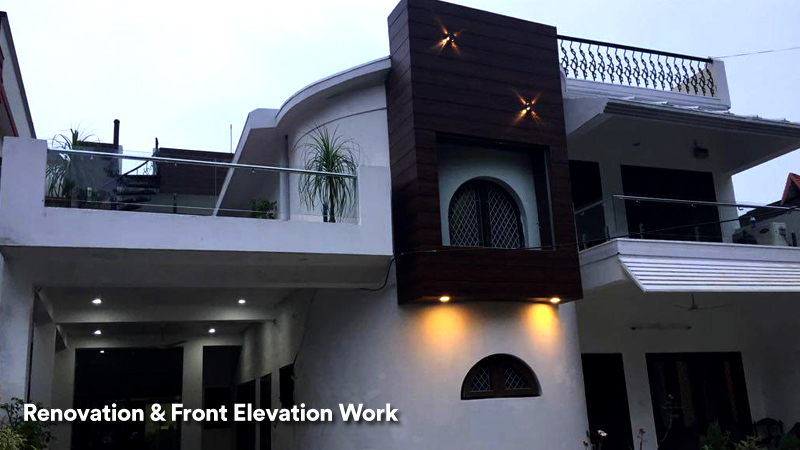 AdConstrcution solves all the construction related projects in stipulated period with perfect finishing within your respectable budget. 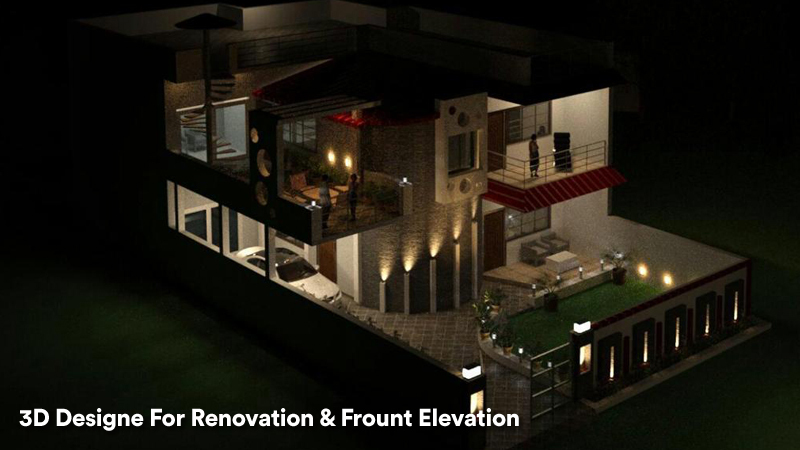 We take care of everything (Architecture, Construction & Structure Building,Interior Designing.) We have the best inhouse team in the town who works to make your dreams come true. Where Are We Based At? Do We Have Independent Team?